The all-new Brother SM1738D is the ultimate child-friendly machine that has hit the market in 2017. The 4 Disney Faceplates it comes with, is a fresh concept in the sewing industry. 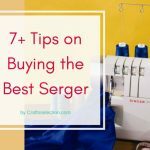 It is a basic sewing machine that is best for a beginner seamstress. However, the incredible and colorful faceplates provided with the machine, make it an attraction for kids as well. 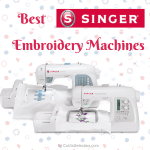 The SM1738D Sewing Machine comes lightweight, easy to carry and easy-to-use. 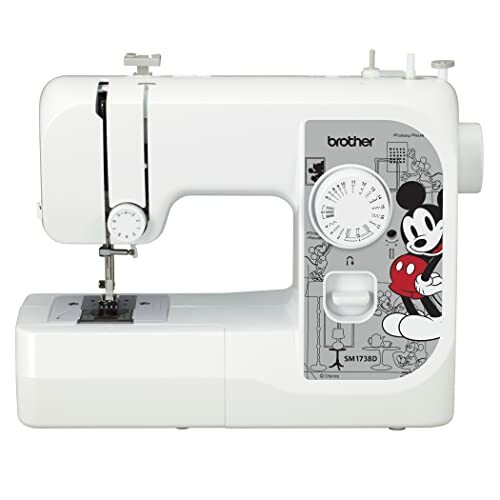 The easy stitch selector of this Brother Disney sewing machine is like turning a dial. 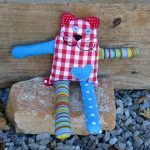 It is easy even for kids to sew right away as the stitching dimensions are pre-set without any need to adjust further. The jam-resistant top bobbin is reliable as it gives even stitch while ensuring the bobbin stays in place. Button Sewing Foot or M foot is a revolutionary feature of SM1738D as it saves time and hassle of manual buttoning. 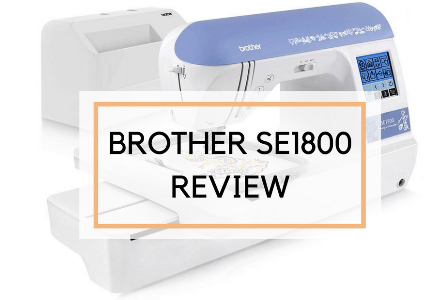 Owing to the fantastic features mentioned above, the reviews of Brother SM1738D sewing machine have so far been in favor of it as an ideal fit for the beginners both adults and kids. The bonus is the exceptionally well-created instructional DVD. The DVD comes with help in four languages, the manual, however, is in just two languages- English and Spanish. The four interchangeable Disney faceplates is an added decal exclusive to Brother SM1738D. 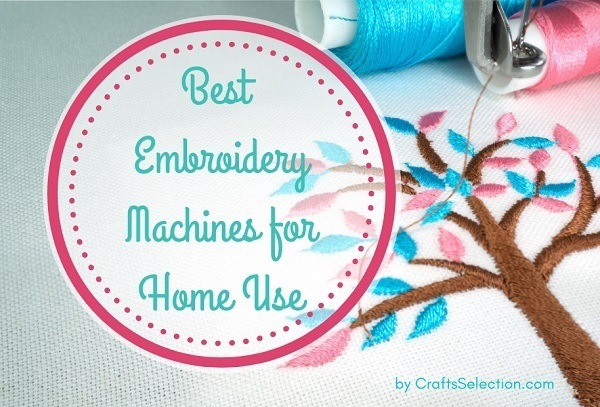 The much-loved faceplates ensure sewing is fun and not a boring, mundane activity. 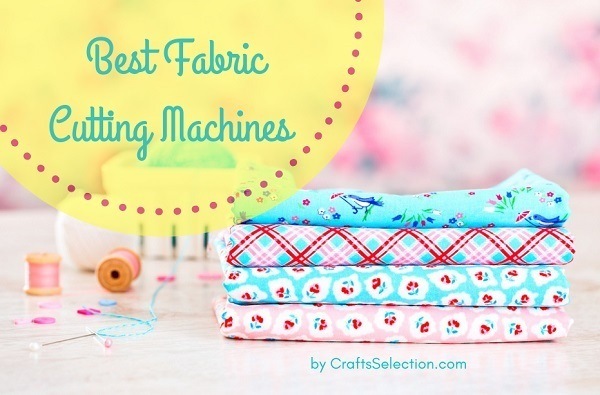 The machine also works well for occasional sewing, for learning or practicing stitching. 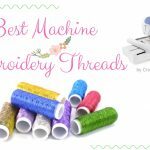 The machine can make a variety of stitches, make buttonholes effortlessly, and even sew on the buttons. 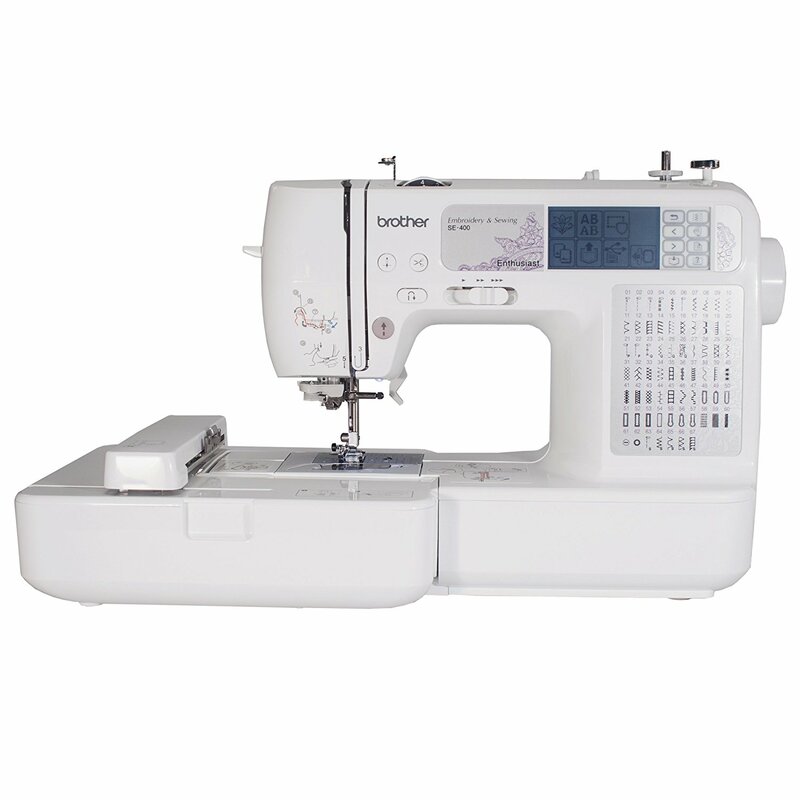 Straightforward operation with a free arm allows sewing sleeves, cuffs, and hard to reach areas conveniently. 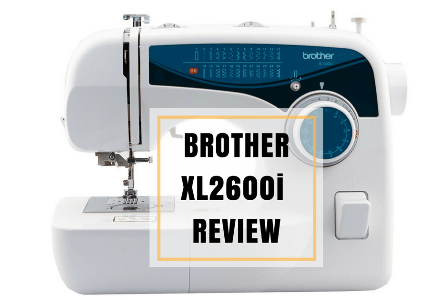 Brother SM1738D makes even stitches without skips and other issues. 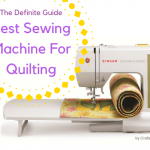 The machine boasts an excellent mix of stitches to allow varieties of stitching happen. 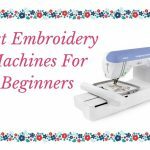 As much as this sewing machine is an amazing option for beginners, it also has some drawbacks. The major one is its non-durable plastic components like the presser foot. It is another inconvenience to work with the foot as they frequently need to be raised and lowered which could easily break off. 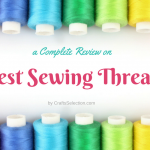 Another drawback is that the machine comes with no needle or needle threader. 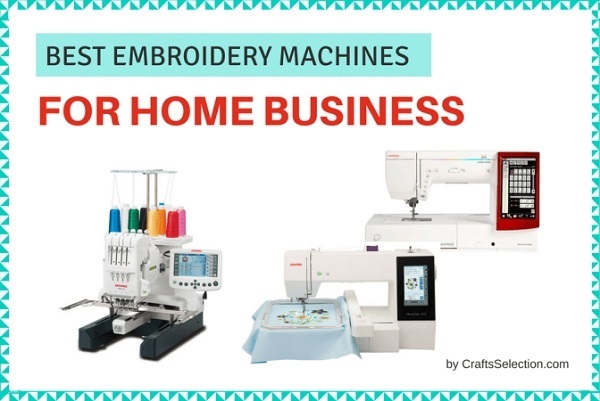 So when you order Brother SM1738D, buying some inexpensive needles and needle threaders along with the machine is a wise idea. 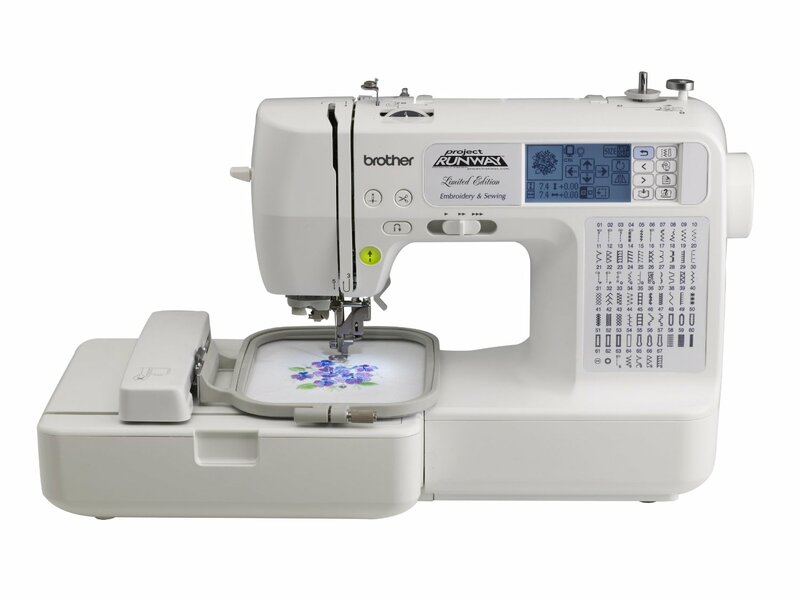 Brother SM1738D sewing machine is a great basic sewing unit for the ones seeking to kick-start their stitching hobby or career. 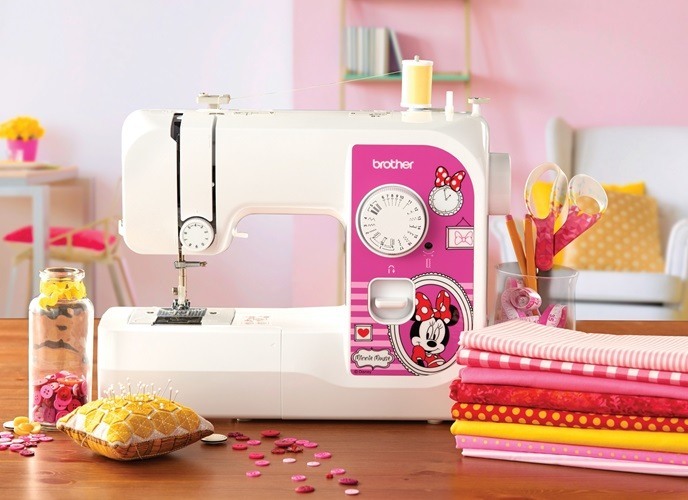 For kids, even if a keen interest doesn’t develop, this Brother Disney sewing machine could serve to follow them up to adulthood. 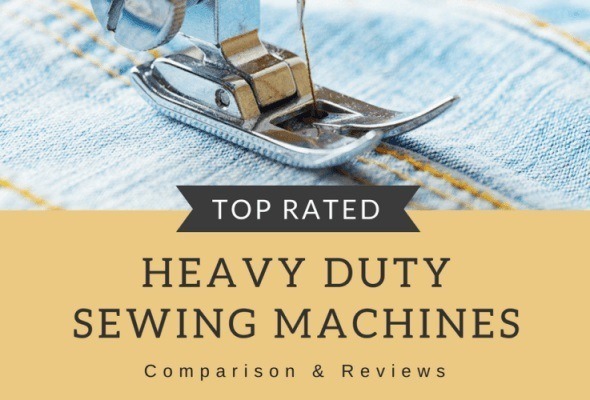 The machine performance is made to guide the beginners, and it is a reliable unit to create a variety of stitches, buttonholes and conduct other simple and even professional operations.